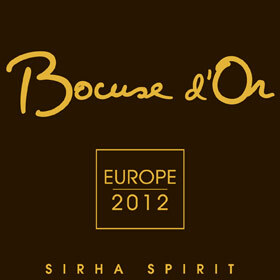 This week Cuemaster was present at the Bocuse D’Or cooking competition in Brussels where the European semi finals were held. At the competition itself, held in Brussels Expo, we provided the organisation with 2 cameramen during the 2 days of the competition. On Wednesday night Cuemaster provided all the camera facilities for the Gala Dinner held in The Royal Depot at the Tour & Taxis site. We provided a camera fly away set with 3 camera’s from witch 2 were wireless, and of course the full crew. For this job we used the wireless camera system from Grass Valley.